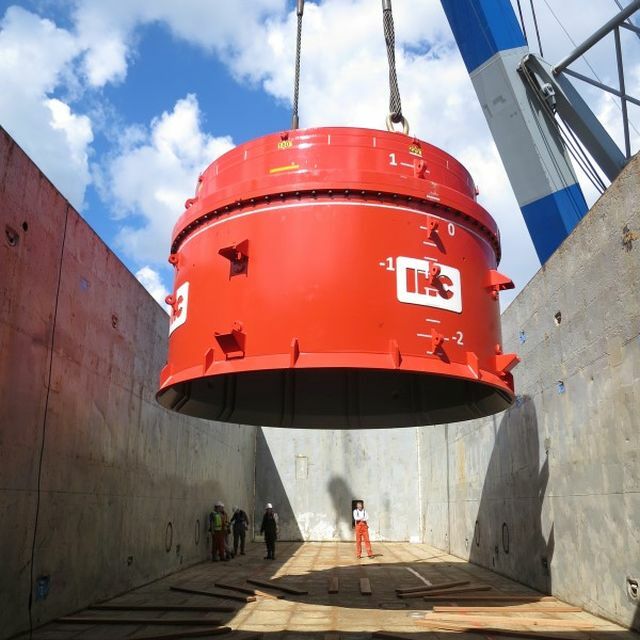 After multiple requests from the main deep sea carriers calling regularly at the port of Antwerp, a feedering service for breakbulk, bulk and heavy pieces was created out of and into Antwerp. Seafreight from/to Antwerp from/to any (out)port in Europe, Med and Baltic Region. Transhipment costs in Antwerp including handling, storage, customs documentation and any other costs involved and incurred as per customs of the port. Handling in other countries through dedicated and experienced network. Supercargo services supervising handling and stowing. Every request is studied and offered as per clients request. Transhipment operations can be offered from A to Z.